Description: Sent back in time from the year 20122013 to prevent the annihilation of Lore and preserve the future. Also they heard that it was someone's birthday!!! Those who got Custom Reconstructor1337 either from a shop or quest during the period it was available as a quest reward had it renamed to this. 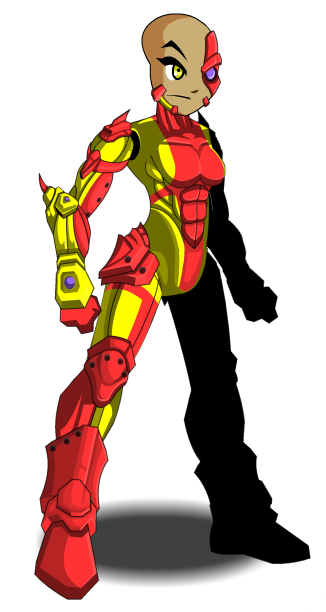 Those who got this armor from the 'Investment Opportunity' quest had it removed from their accounts on October 14th, 2012. This item cannot be sold if it was rewarded from the quest. 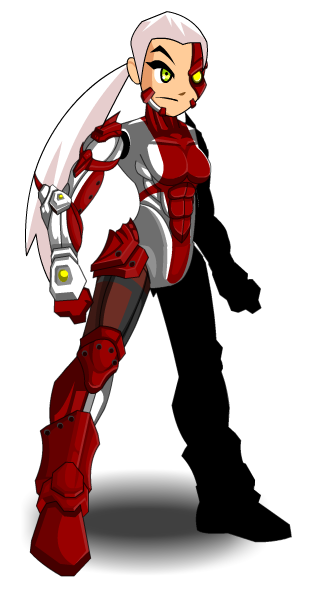 Note: Leg is NOT Color Custom. Thanks to Flitterifie, Kreantz, satu2tiga and Shal.